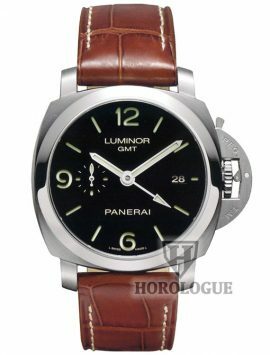 For many watches fans, the most iconic and splendid Panerai model is the Luminor 1950. 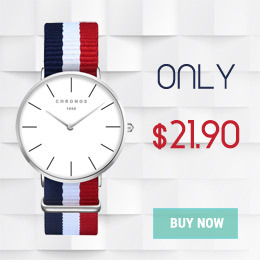 Its 44 mm wide stainless steel case is the symbol for perennial style and extreme durability. Its unique locking crown-guard system and masculine look are just a few of the reasons why collectors from all across the globe are so passionate about this timepiece. 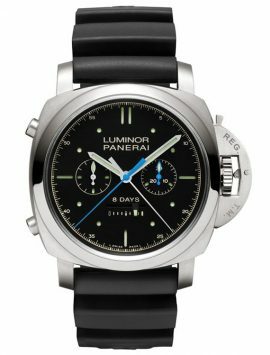 Officine Panerai offers a variety of navy inspired dials that have certain elegance, a minimalist approach to technical functionality and a high legibility, but the Luminor 1950 is recognized worldwide as its best design ever. The particularity of this model is the understated simplicity followed by a superior attention to functionality and durability. 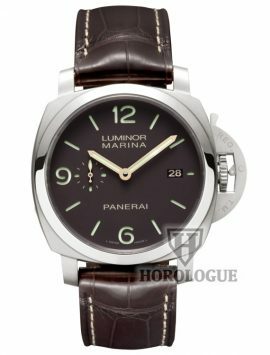 Panerai Radiomir and Luminor were a big sensation in the 1930s and 1940s because at that time these were the most innovative and bright luminescent substances used for diver’s watches. Very small tubes filled with Luminor were used for covering the hour markers and hands. 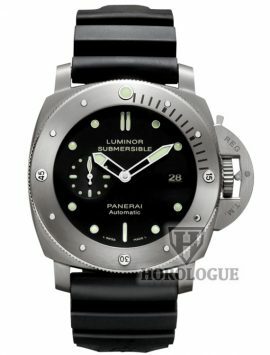 The result was an increased underwater and night-time legibility for the dial of the historical Panerai Luminor 1950. 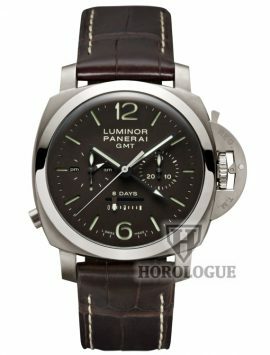 This extreme readability was needed because the watch was used by Italian Navy commandos. 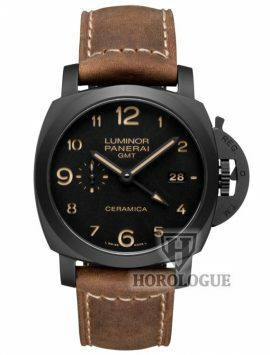 After numerous decades, the term “Luminor” defines a very popular and luxurious collection designed and sold by Officine Panerai for very hefty prices. 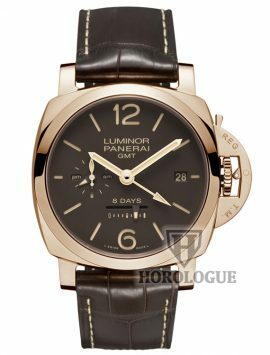 The basic model has evolved considerably in terms of looks and functionality, but a couple of things have remained the same- The Panerai Luminor 1950 still is one of the most durable and precise timepieces and the globe. 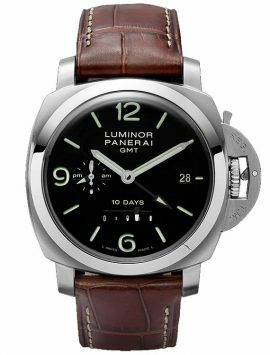 The Luminor features the famous Panerai crown-protecting system that besides its shielding purposes also ensures a better waterproofness for the watch. Plus, the parts of the case that attach to the strap are made from the same block of solid stainless steel thus offering an extra robustness. 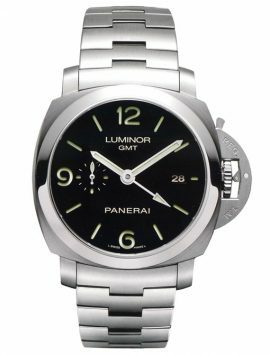 Slightly different than its predecessor- the Radiomir-, the Luminor 1950 is a more evolved version. It has a case that measures 47 mm, made from polished stainless steel that has been rounded on the sides as to have a cusp shape. Radiomir watches usually have a cushion shaped case. 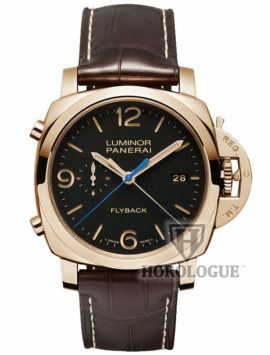 This model features a very interesting innovation, an element that isn’t that common for Officine Panerai watches. It has a flat sapphire crystal caseback that offers a beautiful view of the inside mechanism. 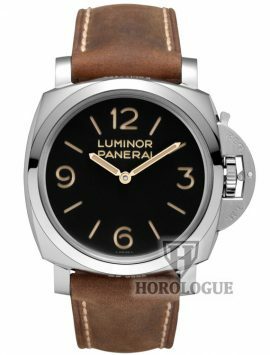 The Panerai Luminor 1950 also has slimmer strap attachments that enhance the elegance of the watch, engraved references between the lugs, the patented Plexiglas crystal, and the engraved “Luminor Panerai” wording on the dial in period characters. 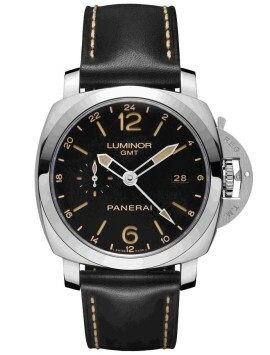 The Luminor 1950 3 Days with a 47 mm case is powered by P. 3000 calibre designed and constructed by Officine Panerai. This is a high quality manual wound mechanical movement that was developed by the company in its Neuchâtel Manufacture location. The mechanicam is 5.3. mm thick, has 16½ lignes, 21 jewels, 21,600 alternations/hour and a Glucydur® balance. 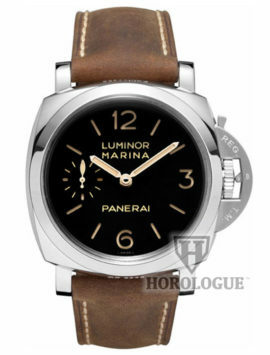 As the name also suggests, the Panerai Luminor 1950 3 Days has a 3 days power reserve. Its impressive movement features an Incabloc® anti-shock system, 160 components and two barrels. It is the kind of mechanism that fascinates watch collectors. 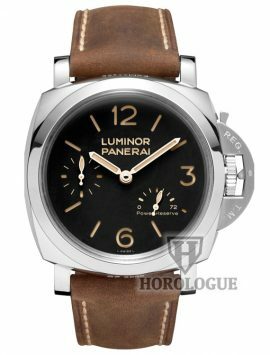 Panerai Luminor 1950 3 Days is a timeless classic. 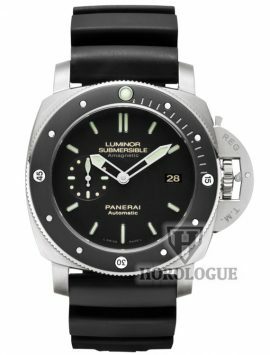 It is a watch that started out as a navy diving device constructed for serving the needs of frogmen and it evolved as a very stylish, luxurious and functional timepiece meant for wealthy watches enthusiasts.